THIS BRANCH IS NOW CLOSED. 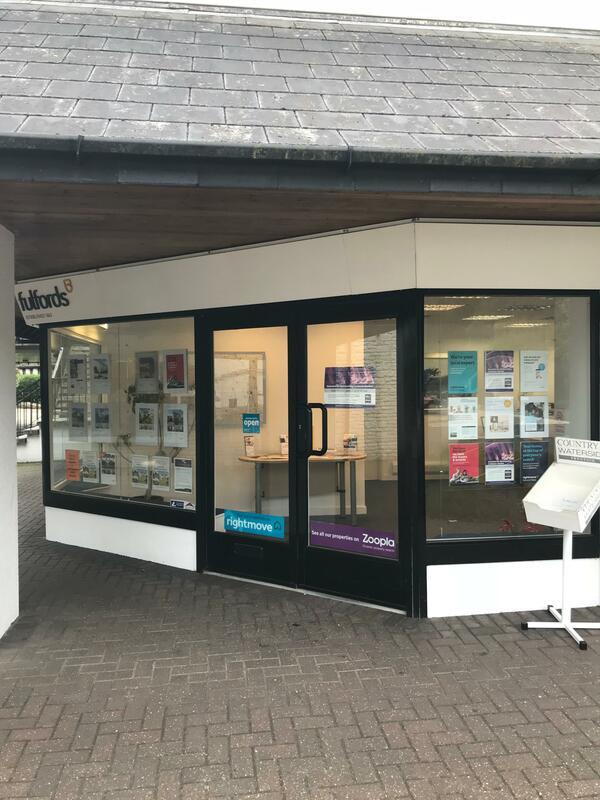 A trusted local brand for over 150 years, Fulfords’ wide-reaching network of 20 estate and letting agency offices across the UK’s Southwest offers the complete moving service – all under one roof. Whether you’re looking to buy a house in Devon or rent a property in Somerset, they can help. From their office on the outskirts of Exeter the company covers Plymouth, Torquay, Exeter, Dartmouth, Kingsbridge and Exmouth. 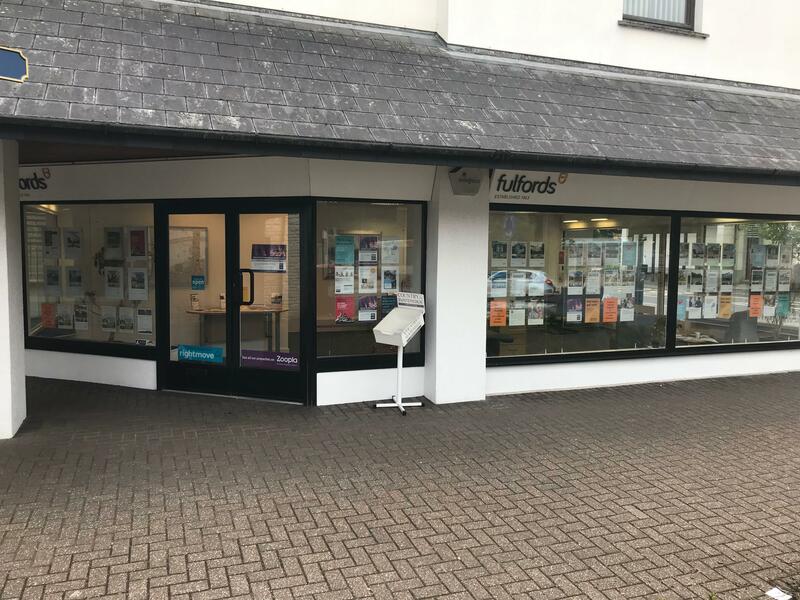 As well as residential sales and lettings, Fulfords offer various specialist departments to make your property transaction as straightforward as possible. 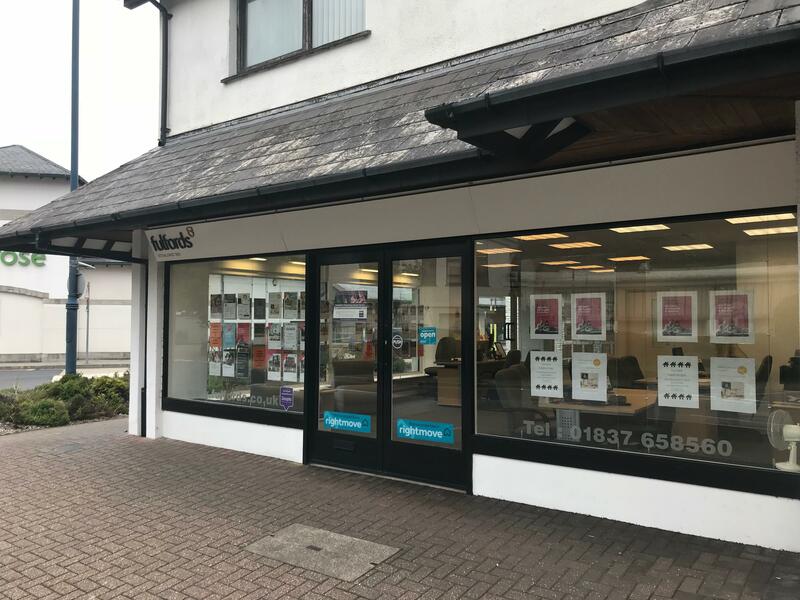 Their Auction Department, Westcountry Property Auctions, is often featured on the BBC’s ‘Homes Under the Hammer’ programme, servicing private, corporate and public sector clients. 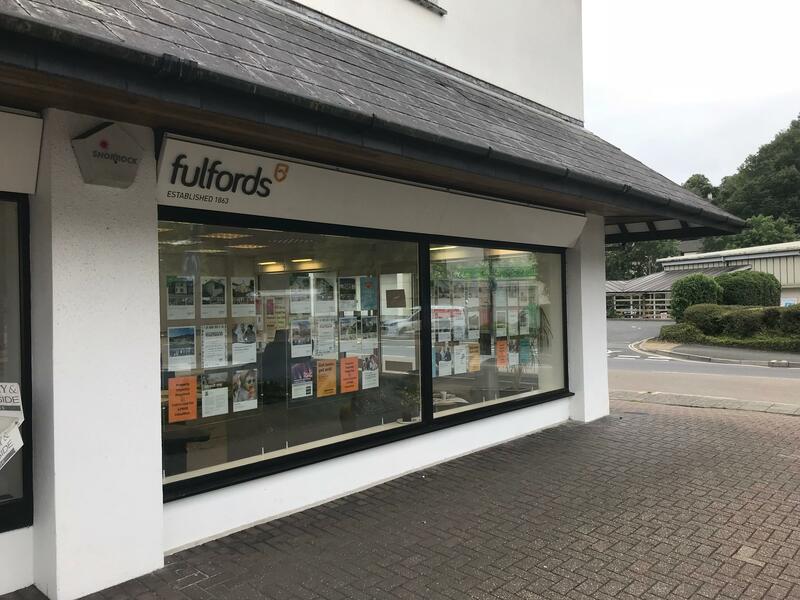 From first-time buyers to seasoned homeowners, where property is concerned Fulfords Okehampton have something for everyone. Mortgage advice is provided by Countrywide Mortgage Services which is the UKs largest broker.